Does Changing Address or Moving Affect Car Insurance? 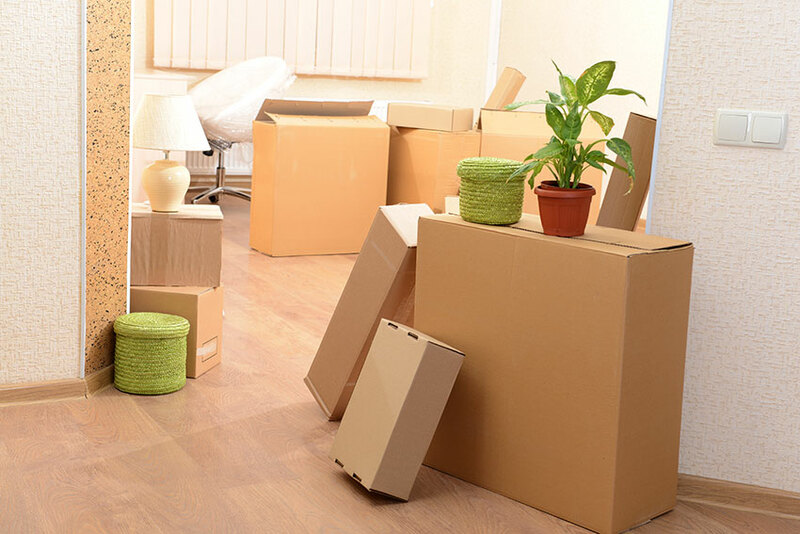 When you move to a new place of residence, you may anticipate a lot of changes in your daily life. You may also have to deal with a lot of paperwork to change your address with your employer, bank, utility bills etc. and then there is your insurance. The change in your postal code will affect your car insurance premiums; it could go up or reduce. This will depend on your new postal code and your insurance company. 1 Does Changing Address Affect Car Insurance? 2 I Am Moving: Should I Change Address On Car Insurance? 3 How To Change Address Car Insurance? 4 Does It Cost To Change Address On Car Insurance? 5 Why Did My Car Insurance Go Up When I Moved? Does Changing Address Affect Car Insurance? Yes, when you change your address if does affect the way your insurance company calculates your premiums and your coverage level. So it is very important that you notify your insurer about your move. You may continue the same policy and change the address on it to reflect your new location; that’s where you will park and drive your car. It is possible that your insurer could suggest some changes to your coverage for added protection. For example, if you move to an earthquake prone area then they may ask you to add an endorsement to cover that or they could exclude that peril. In case you move closer to your workplace then that could benefit you as your insurer might reduce your rates. This is due to the change in the daily average mileage that is cut down when you move near to your office. I Am Moving: Should I Change Address On Car Insurance? It is a must that you inform your insurance company when you move to a different location. Your postal code matters a lot when your insurance company calculates your risk and insurability. Any changes in your circumstances that could affect the insurance contract must be disclosed to your insurer. If you do not notify your insurer about change in address, it could amount to non-disclosure of facts. You may also be charged with fraud as it could mean rate evasion. How To Change Address Car Insurance? It is very easy to change the address on your car insurance. 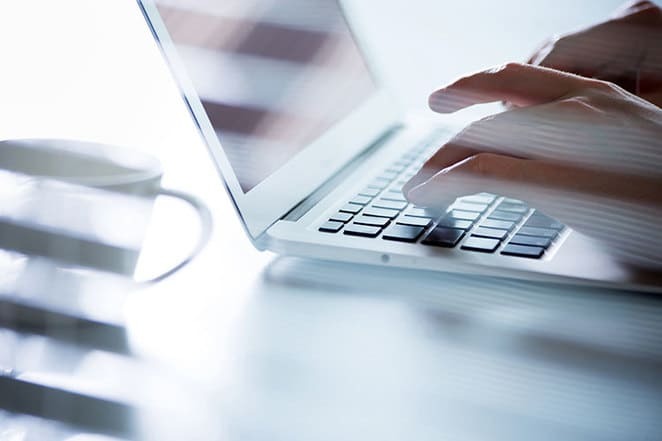 Most companies give you an online access to your insurance account that helps you to manage your policy. This feature also allows you to submit a request to change your address. Another option is to call up your insurance broker to notify about the change of address on your policy. You may also call the customer service department of your insurance company to let them know you have moved. Once your insurance company receives notification about your change of address they will review your policy and inform about any changes. Does It Cost To Change Address On Car Insurance? Most insurance companies do not charge a fee to change your address on car insurance policy. You may have to check with your insurance provider when you sign for the policy as to what are their administration charges. Why Did My Car Insurance Go Up When I Moved? Your car insurance premiums depend on a lot of factors that your insurer calculates to get your insurance rates. One of the main criteria is your postal code and as per your location, your premiums vary. If you live in a rural area with less crime rate and then you move to a big city your premiums could see an increase. When you live in an area with claims history of thefts or collision-prone intersections and busy traffic, then that could increase the risk factor for your insurer. However, if you move to a small town then that could make your rates cheaper. The map below shows an estimation of average car insurance premiums for different cities in Ontario. You may check out the different colors that indicate the variation in premiums. When you are planning to move it is a good idea to check out this map so that you can take an informed decision and avoid a nasty surprise. Areas showing up in green have the least expensive car insurance pricing and ranges from an annual average of $900 to $1500. The next higher rates are for areas colored in yellow and the premiums range from $1500 to $1800. When you move over to the busier cities then the rates increase and are in between $1800 to $2100. These areas are in orange color and include parts of Toronto, Mississauga, Richmond Hill and Markham cities. The pink colored areas have insurance premiums that range from $2100 to $2400 and include cities such as Brampton, Mississauga, Vaughan, Markham and Richmond Hill. The most expensive areas are in red color and include parts of Brampton with prices ranging from $2400 to $2700. It is quite interesting to see that different parts of the same city varies in pricing. What Is the Pink Slip of Car Insurance?